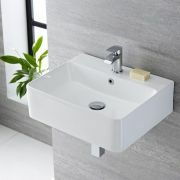 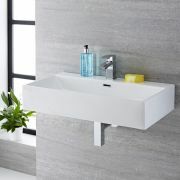 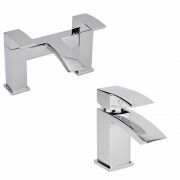 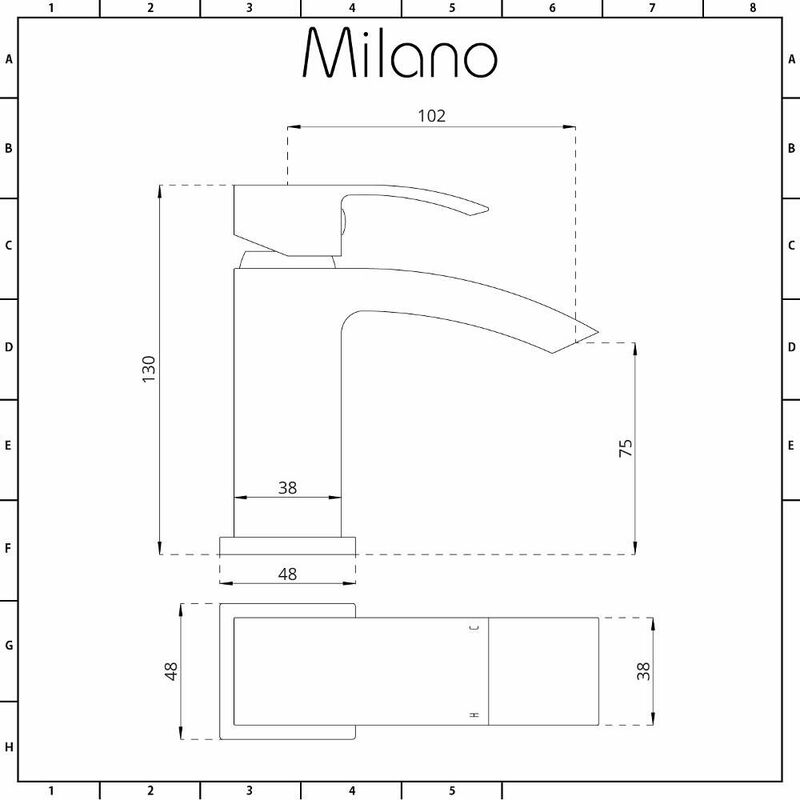 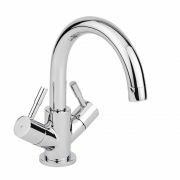 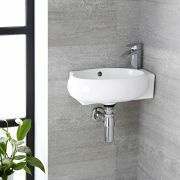 The Milano Wick mini mono basin mixer tap is the perfect option for small bathrooms and cloakroom suites. 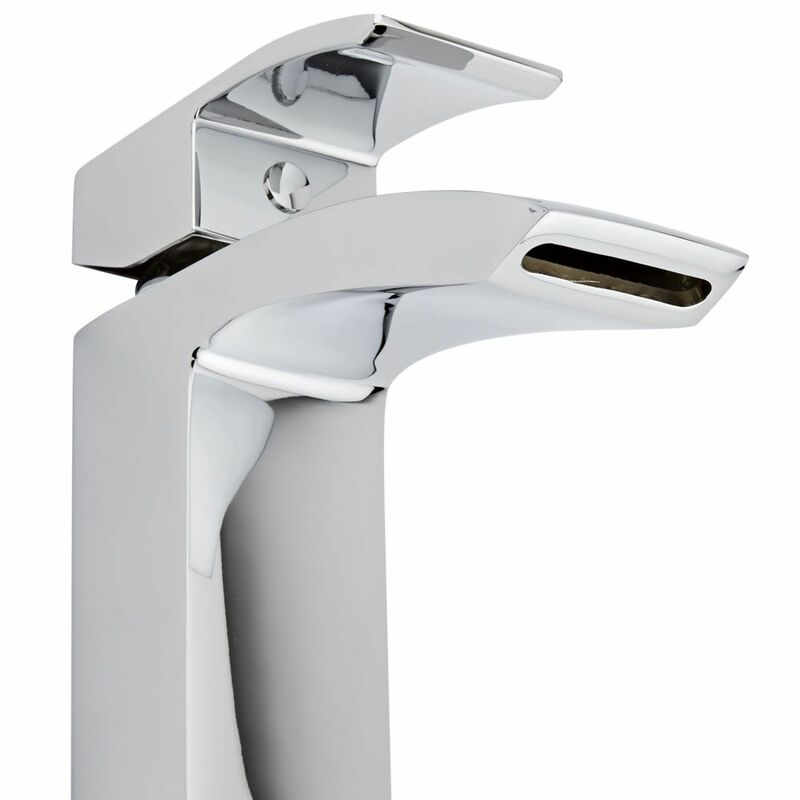 Featuring a brilliant chrome finish and attractive curved lines, this mini basin tap will add smart, modern style to your bathroom. 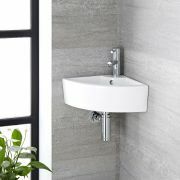 Incorporating ceramic disc technology to prevent leaks and drips, this basin tap has a solid brass construction so you can be assured of quality and durability. 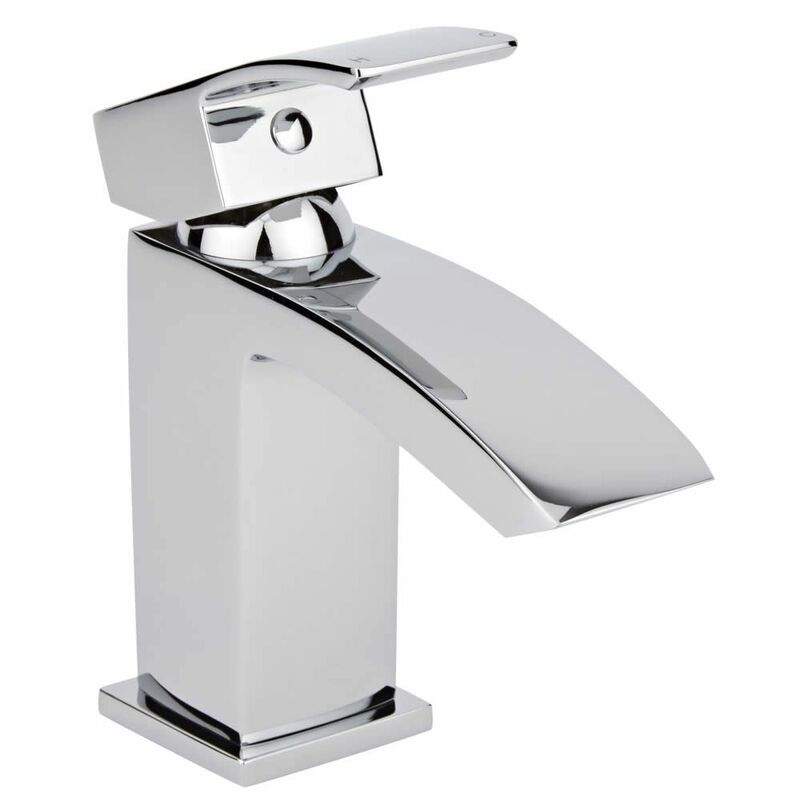 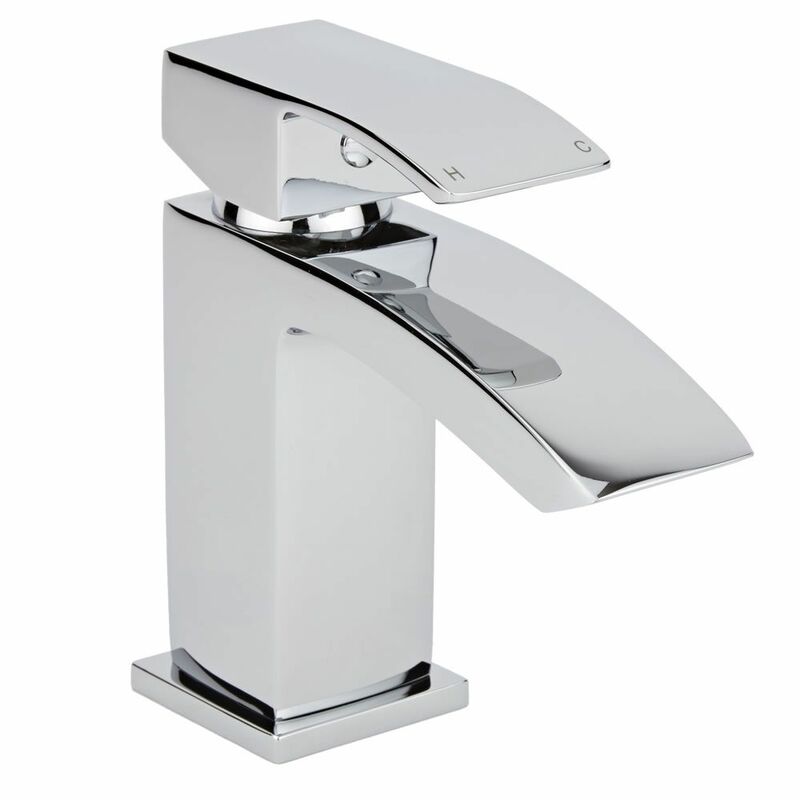 The single lever handle controls both the flow and temperature of the water.